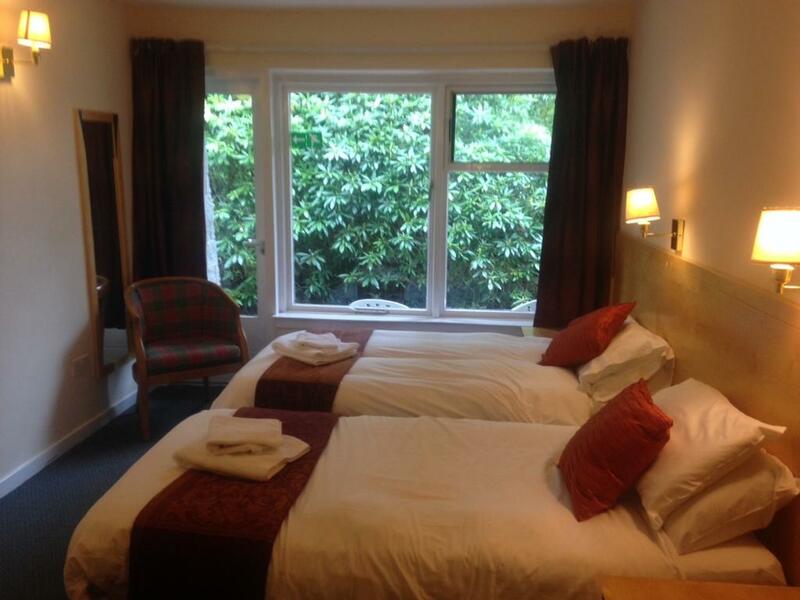 All Twin en-suites have comfortable single beds, flat screen TV and tea and coffee making facilities. 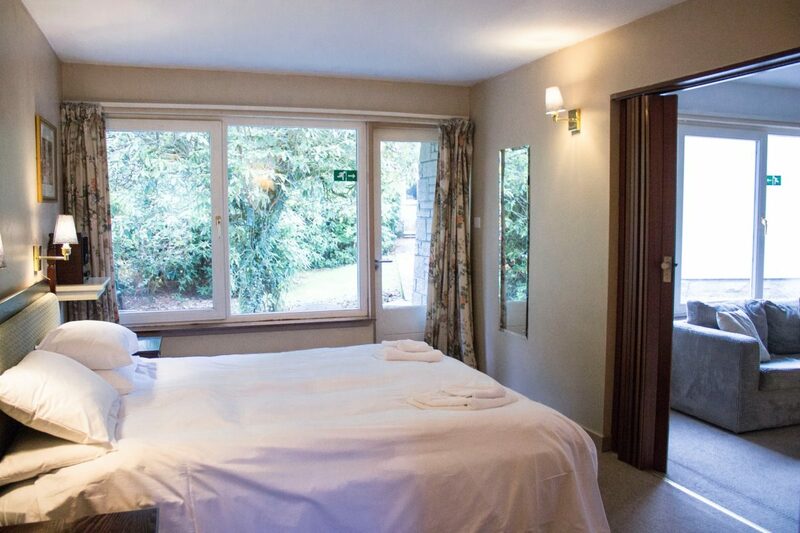 The modern en-suites have both bath and shower facilities. Ground floor rooms are available. Ground floor suite with seperate living room, has a comfortable super king bed, flat screen TV and tea and coffee making facilities. Additional lounge area contains sofa bed. The modern en-suite has both bath and shower facilities. Ground floor room. 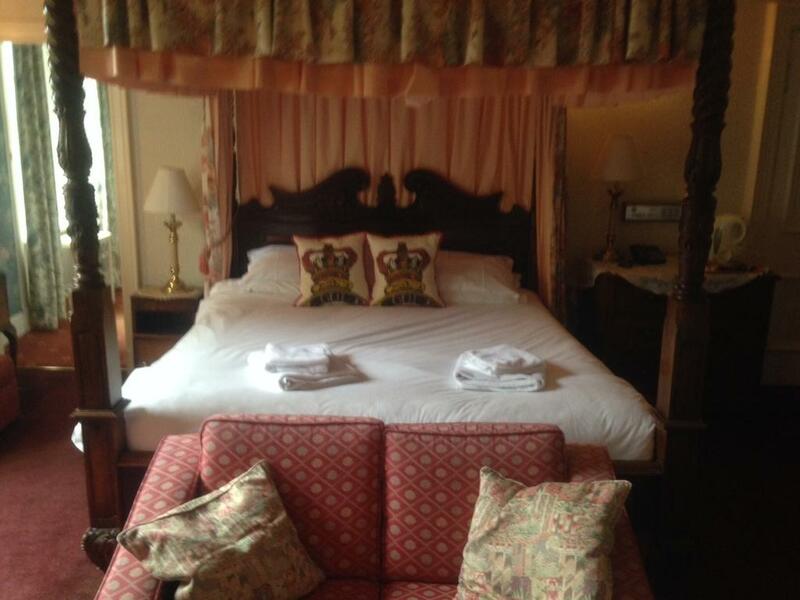 Large room with super king four poster bed and additional single bed, flat screen TV and tea and coffee making facilities. 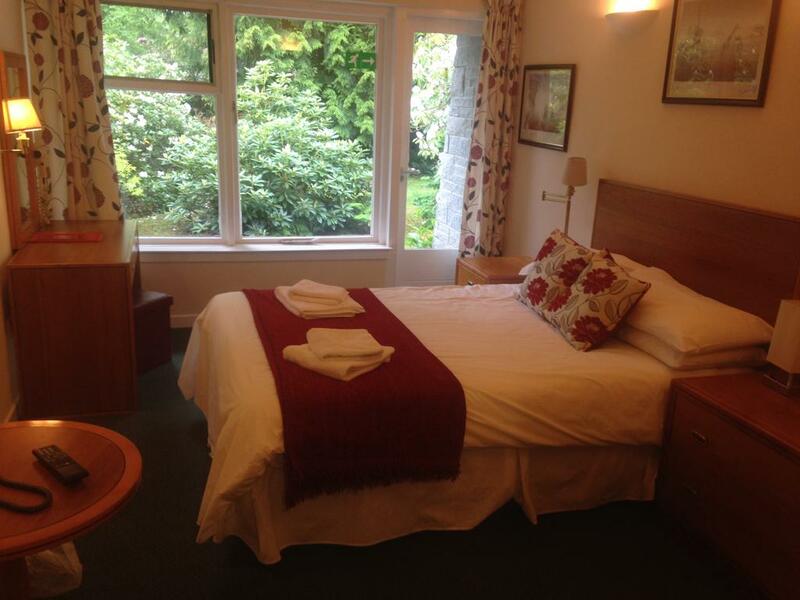 The modern en-suite has both bath and shower facilities. First floor room.